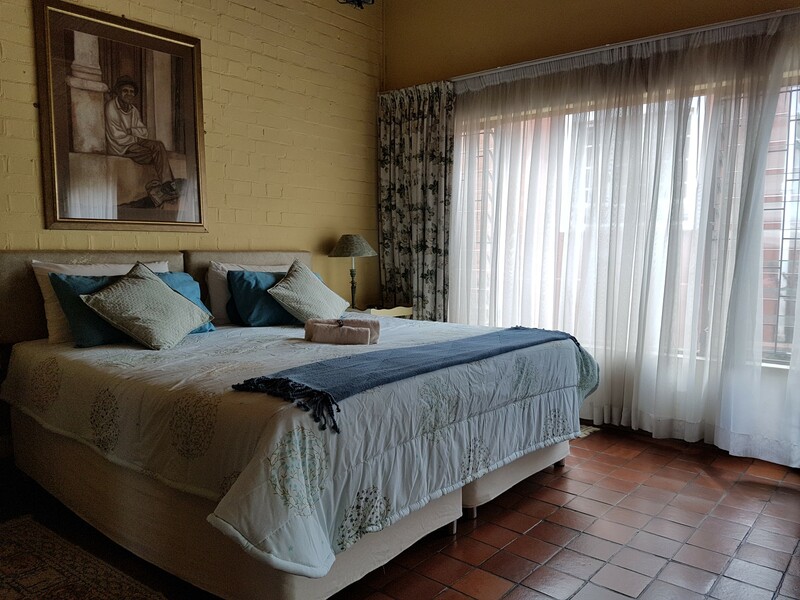 Heritage House is an old ‘Maritzburg red brick home, approximately 120 years old, offering beautifully decorated en-suite accommodation for up to 14 people. 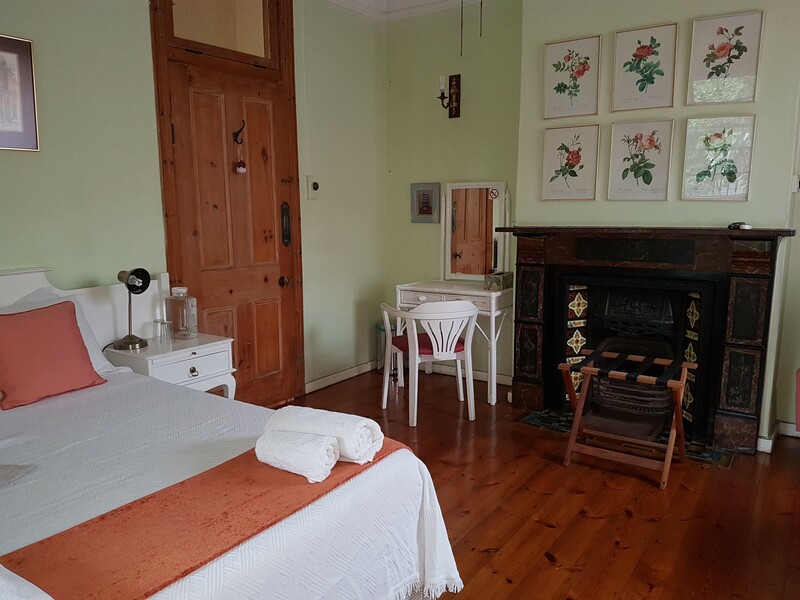 We are conveniently situated in the centre of Pietermaritzburg close to private schools, the University, St Anne’s and Medi-Clinic hospitals and within walking distance to the City Hall. 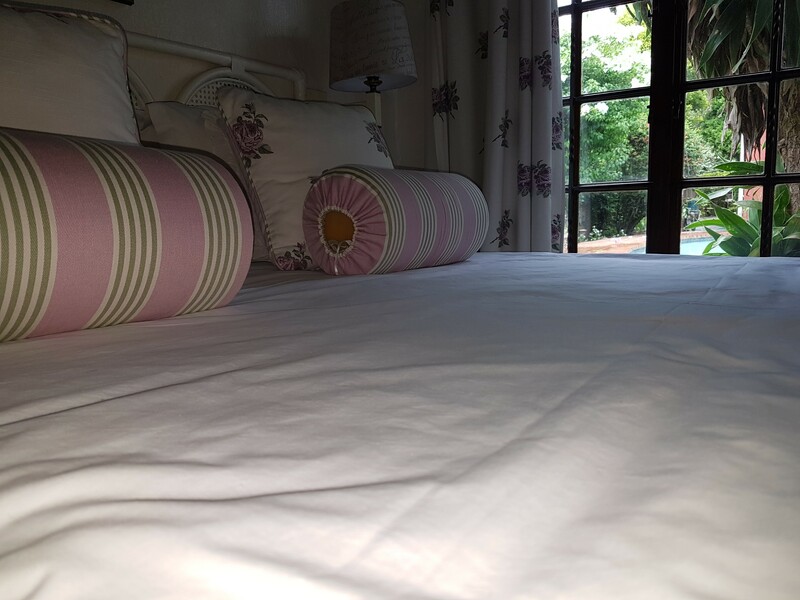 Our Guest House has 6 double rooms offering tea, coffee and rusks / biscuits together with each room being equipped with TV/Mnet, kettle, heater/air-conditioning and towels. 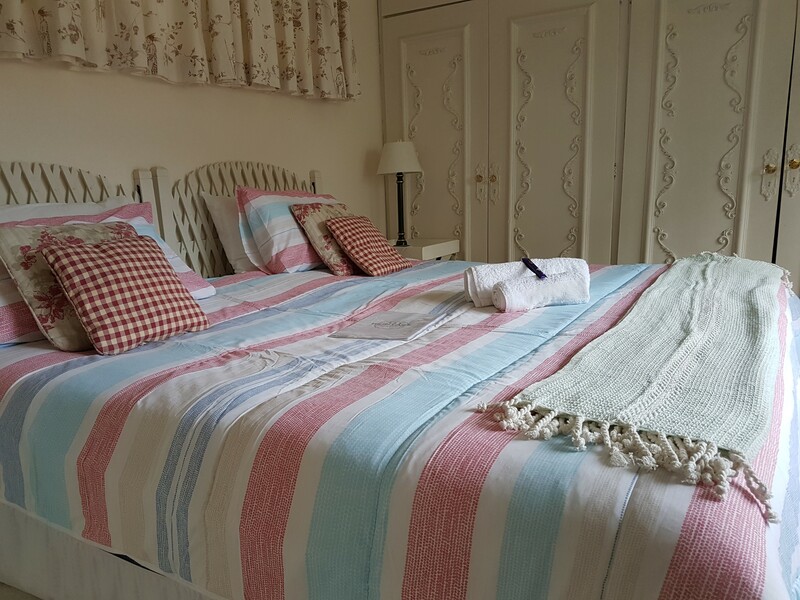 There is a lovely pool area in a secluded garden which allows you to unwind after a busy day.